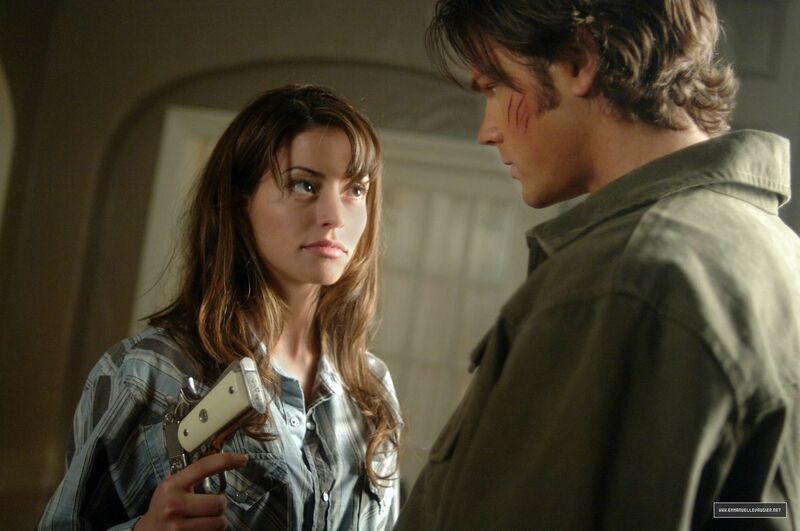 Emmanuelle in Supernatural. . HD Wallpaper and background images in the Emmanuelle Vaugier club tagged: emmanuelle vaugier tv shows stills promos supernatural. This Emmanuelle Vaugier photo might contain گرین beret, خصوصی افواج, اشرافیہ سپاہی, گرین باریٹ, سپیشل فورسز, and ایلیٹ سپاہی.